Home Fashion 8 Different Ways to Wear Pareos with Always For Me! I’m a big fan of being able to utilize one piece of clothing in multiple ways, and Pareos are pretty much the epitome of versatile fashion. For those of you who are new to the world of pareos, Always For Me has a great selection of cute and affordable pieces that are perfect for the beach, lounging by the pool or as casual wear. 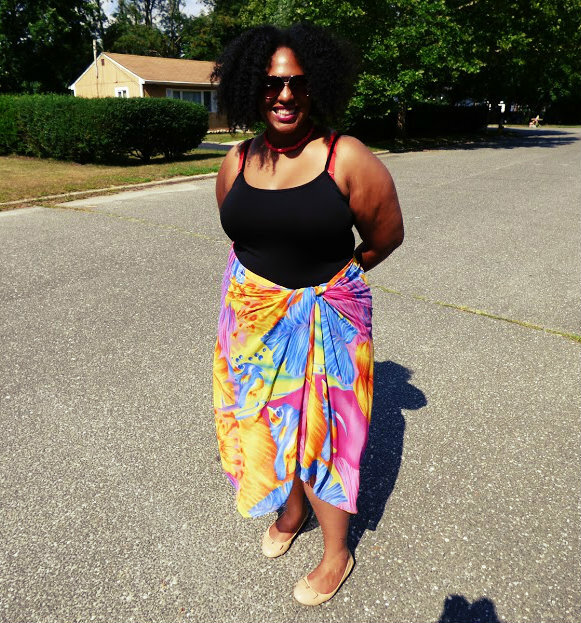 Check out my tips on 8 different ways you can wear a pareo this summer below – I’ll be rocking the Always For Me Palm Tree pareo(left) and Ocean Life pareo (right) ! Pick up yours today before summer ends! 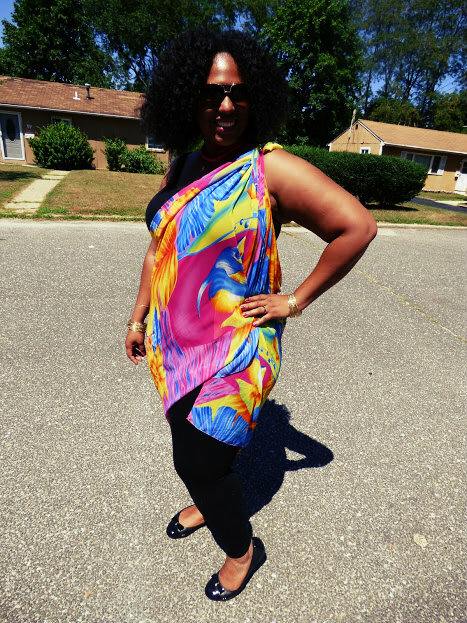 Look #1 – Classic Shawl – don’t you just love it when a garment can also act as an accessory? 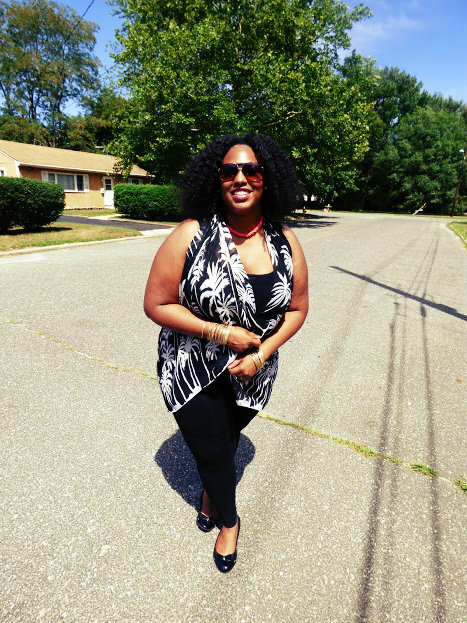 Look # 2 – Top – easily transition from a shawl to a full-blown top with ease! Look #3 – Over the Shoulder – I like to call this the Goddess Look; great as a cover-up at the beach or pool. Look #4 – Simply make a knot behind your neck and all of a sudden, you have a one-of-a-kind blouse! Look #8 – Didn’t think they could be form fitting either huh? Well check this out! Have I inspired you to pick some pareos up for yourself? 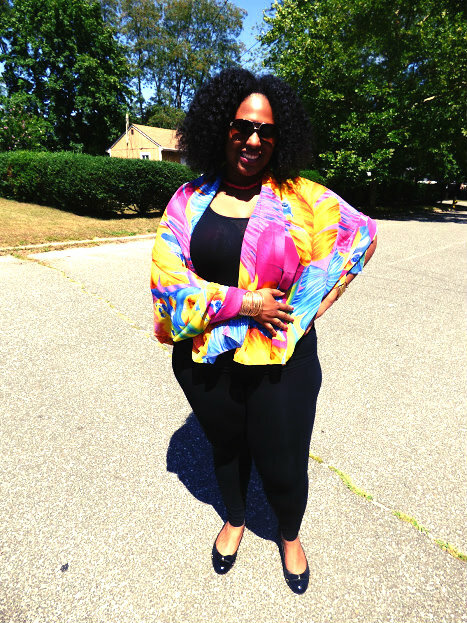 Previous articleBoston Curvy Fashion Week 2015: Fashion, Fun, & Empowerment! 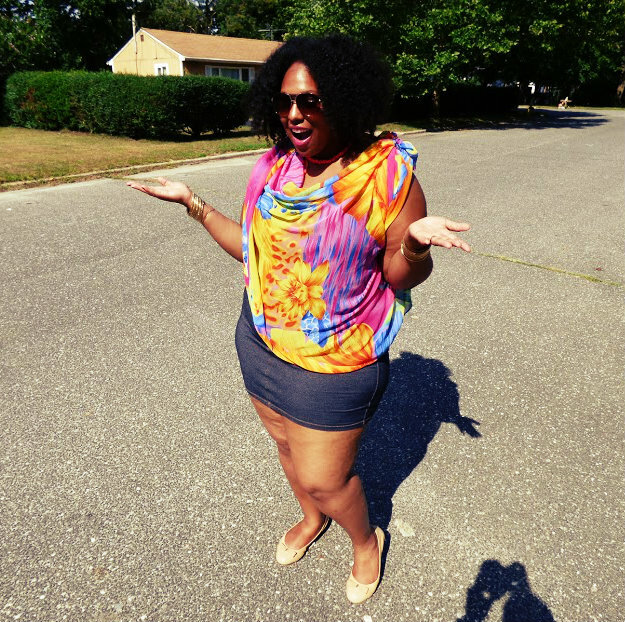 Next articleFrom Being Bullied To Being CEO of Her Own Company! You are working it girl! So many great ideas 🙂 Love the goddess and vest – what a great look. Thanks Jeanne!! I appreciate your support! Are You Ready To Shine For Independence Day?